You’ll be surprised at what you can achieve with lighting for your interior space. 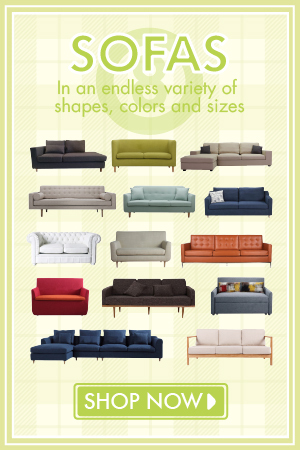 Your options are endless with so many different styles popping up here and there. 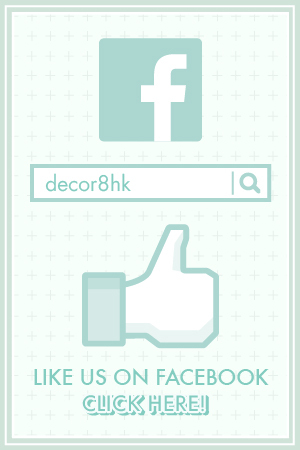 Let’s take a glance at how to bring charm and elegance into any home, office, or business establishment. We know that the ladies loves diamonds so let us introduce the Robert Industrial Wire Pendant Lamp. This industrial wire pendant lamp is a masterpiece of elegance that will catch the attention of anyone in the room. Did you know that the style of the Robert Industrial Wire Pendant Lamp was inspired from an industrial style designer? It’s a favourite amongst many home designers and even made an appearance in some design magazines. Being one of the most stylish geometric pendant lights around, it isn’t hard to see why it’s a favourite amongst many interior designers. The Robert Industrial Wire Pendant Lamp is expertly crafted from steel, with a powder-coated matte finish for maximum sleekness and prevents any glare from its bulb. This fixture delicately combines industrial and architectural details that will help set the tone for wherever it is placed. The maximum bulb wattage that we recommend for the Robert fixture is 60W and it can take any bulb with the E27 screw connection. Why not take a look at our collection of bulbs and give this lighting even more character and style? Some of the popular options for placement can be found as a centrepiece in any room, over a dining table, or even lined up in a large hallway. This piece looks amazing and don’t just take our word for it! 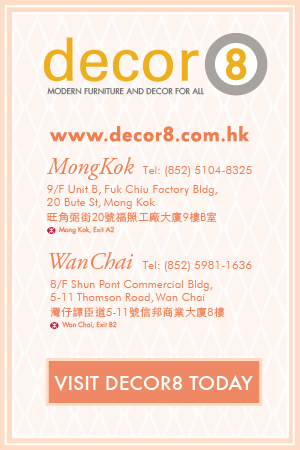 Visit one of our Decor8 Hong Kong furniture showrooms and witness this beautiful masterpiece with your own eyes. If you have been looking for a contemporary and unique lighting feature then you don’t want to miss out on this wonderful lighting piece. 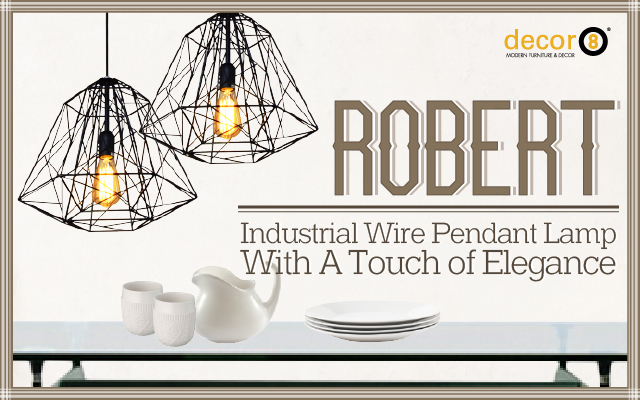 Go ahead and add a touch of elegance with the Robert Industrial Wire Pendant Lamp! This entry was posted in Ceiling Lights, Pendants, Chandeliers, Light Bulbs, Lighting and tagged bright, ceiling lights, decor8 lighting, elegance, elegant lighting, fancy, hong kong lamps, industrial design, lighting hong kong, modern design, pendant lights, stylish light.